Iran's President Hassan Rouhani delivers remarks at a news conference during the United Nations General Assembly in New York City, U.S. September 20, 2017. LONDON - Iran will strengthen its missile capabilities and will not seek permission from any country to do so, Iranian President Hassan Rouhani said on Friday in an address to a parade of armed forces in the capital Tehran. “We will increase our military power as a deterrent. 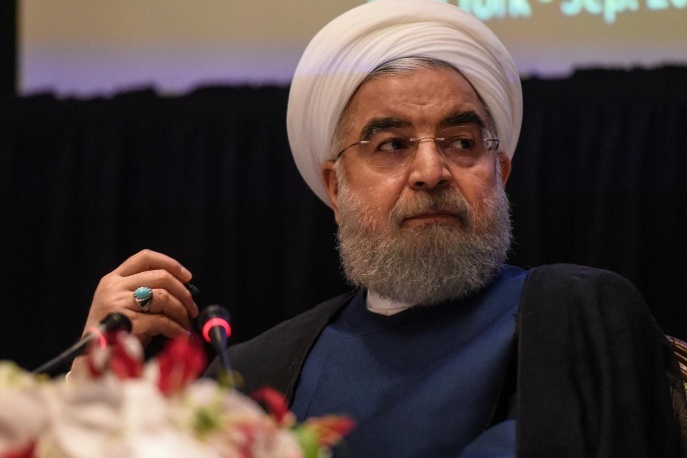 We will strengthen our missile capabilities ... We will not seek permission from anyone to defend our country,” Rouhani said in a speech broadcast on state television.